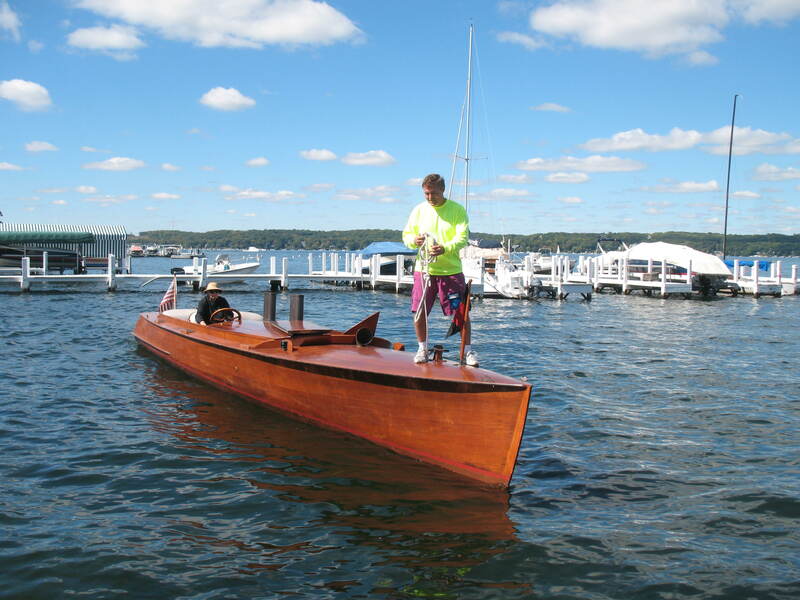 Nenemoosha, Charles and Dianna Colman’s 32-foot replica of a 1920s Ditchburn Canadian launch, won LGYC’s Chatterbox Trophy September 22 for Best in Show at the club’s Annual Wooden Boat Show, now in its fourth year. 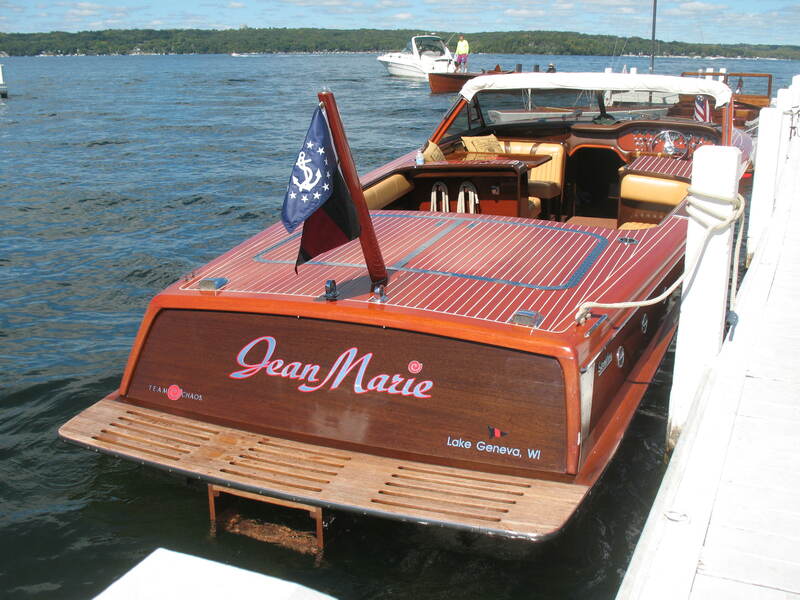 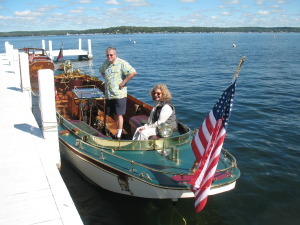 The Colmans won the Chatterbox Trophy last year in their 36-foot sedan cruiser Nokomis. Judges for the event are past commodores Jerry Millsap, Jim Smith (in absentia), and John Zils. 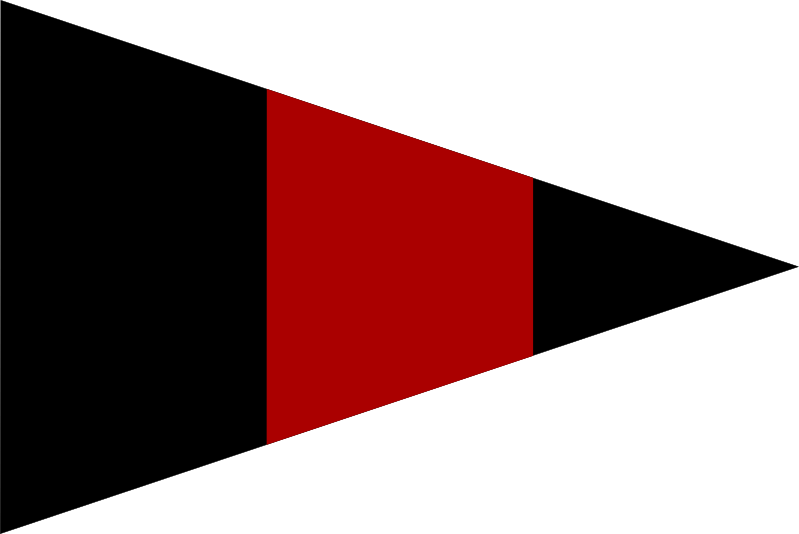 They also create the award categories. 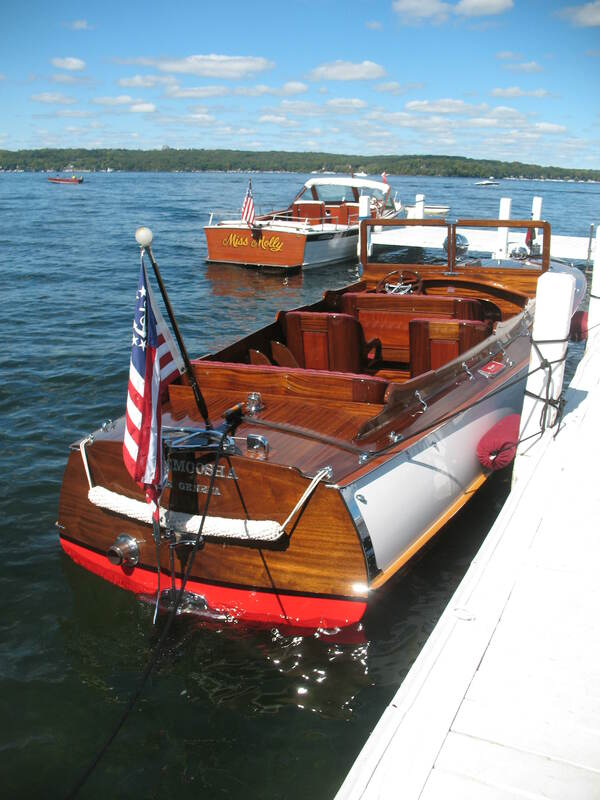 Nenemoosha, built by Peter Breen Antique & Classic Boat Company Ltd. in Rockwood, Ontario, and completed in 2007, is fitted out with original 1920s Ditchburn hardware, a 1940s spotlight, a chromed external rudder, custom bucket seats, a 1934 Chrysler Straight Eight engine, and a 100-year-old steering wheel, probably from a Ford Model T. The word Nenemoosha means sweetheart and is an endearment used in Longfellow’s The Song of Hiawatha. 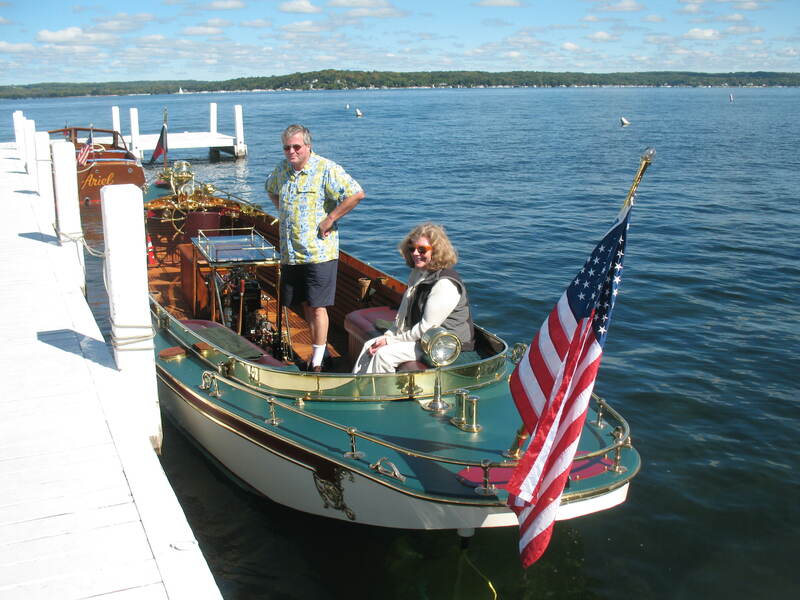 fantail motor launch, Pink Hour was built in 1980 by Millerick Brothers Boat Works and restored by a previous owner who found her in the woods on a California estate.When he could locate period fittings, he used them. 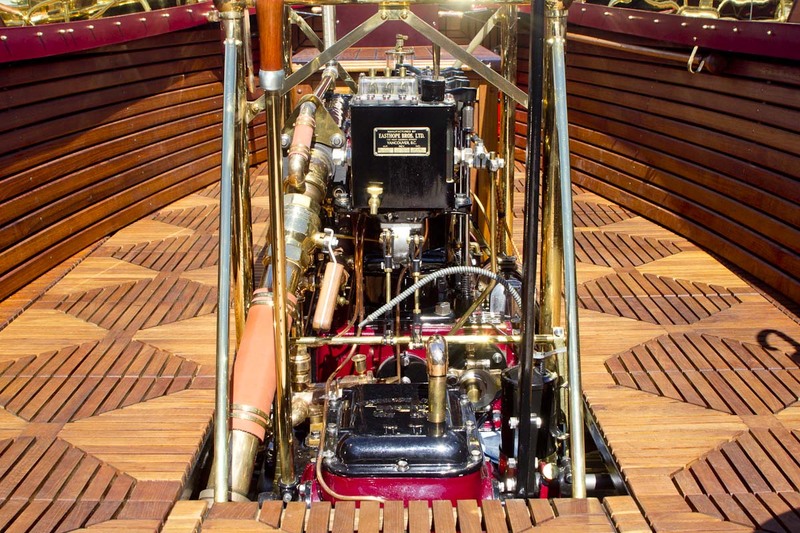 Originally steam powered, she now runs on a three-cylinder 20-horsepower 1943 Easthope gas engine. 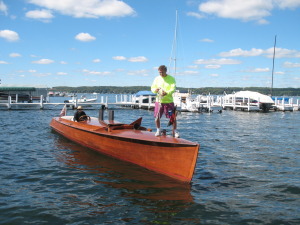 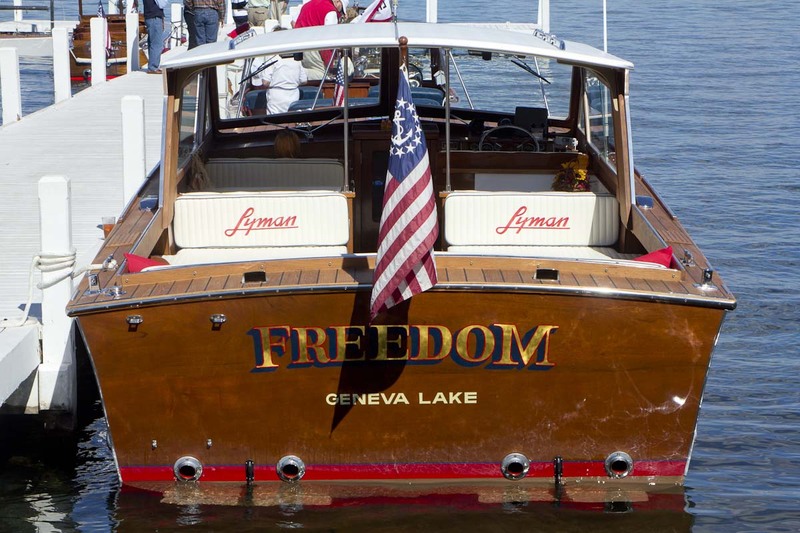 Stampede X, a 22-foot Star-boat owned and restored by Brian Buzard, was the show’s lone sailboat entry. 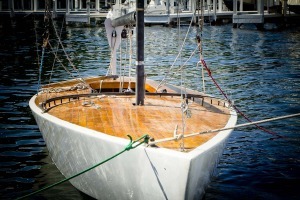 Her sail number is 3040, and she was built in the early 1950s by Skip Etchells at the Old Greenwich Boat Company in Connecticut. After the judges reviewed the boats along the pier, participants and guests had lunch on the club’s upper deck, boat owners received their awards, and the fleet cruised from the Yacht Club to Black Point, where Flagship fired her cannon in a salute to the late Dr. Edward S.
events. Committee members are Jerry Millsap, Robin Randolph, and David Williams.